SANTA CLARA, Calif., March 1, 2012 – Agilent Technologies Inc. (NYSE: A) today announced the introduction of a wireless connectivity solution that links up to three Agilent handheld digital multimeters to smartphones, tablets and PCs. 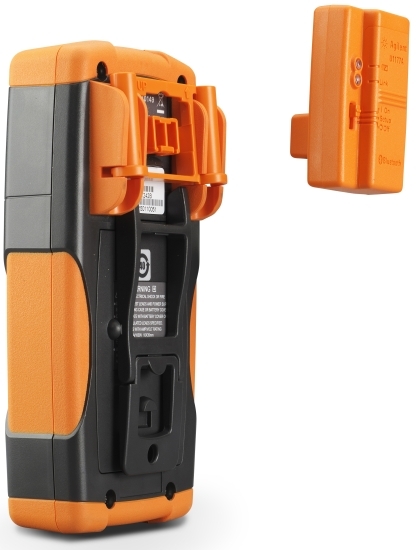 By enabling remote viewing and control from distances of up to 10 meters, this solution enhances convenience and safety for engineers and technicians when troubleshooting live machinery or working in hazardous conditions. 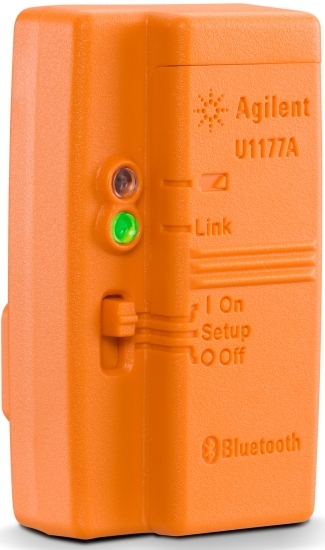 The core of the connectivity solution is the U1177A, a compact Bluetooth wireless adapter that plugs into any of Agilent’s 11 handheld DMMs. The solution includes two free mobile applications based on Google’s Android operating system, one for basic monitoring and another for data logging. The “mobile meter” application enables real-time interaction with connected DMMs on the screen of an Android-based smartphone or tablet. The “mobile logger” application simplifies data logging and remote monitoring. Agilent also offers a free data-logging application that runs on Windows®-based PCs. Agilent handhelds range from $99 basic models to $450 advanced models. Examples include the industrial U1270 Series, the feature-packed U1250 Series, the versatile U1240 Series, and the rugged, ergonomic U1230 Series. The remote connectivity solution is now available worldwide. The U.S. list price of the U1177A Bluetooth module is $48. The free Android-based mobile applications are available through the Android Market and the Agilent website. The free PC-based data-logging application is available for download from the Agilent website.